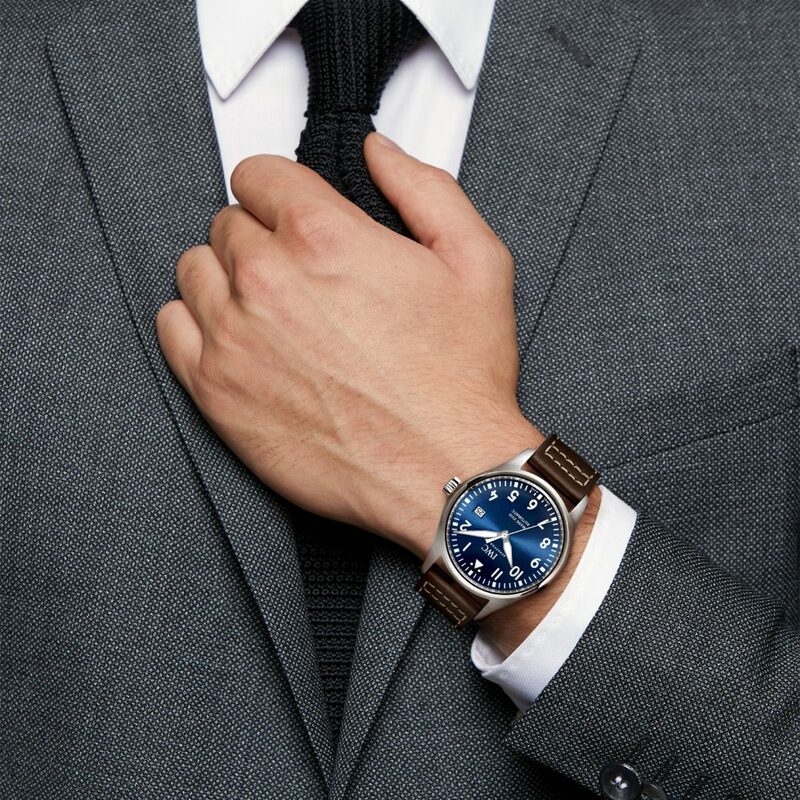 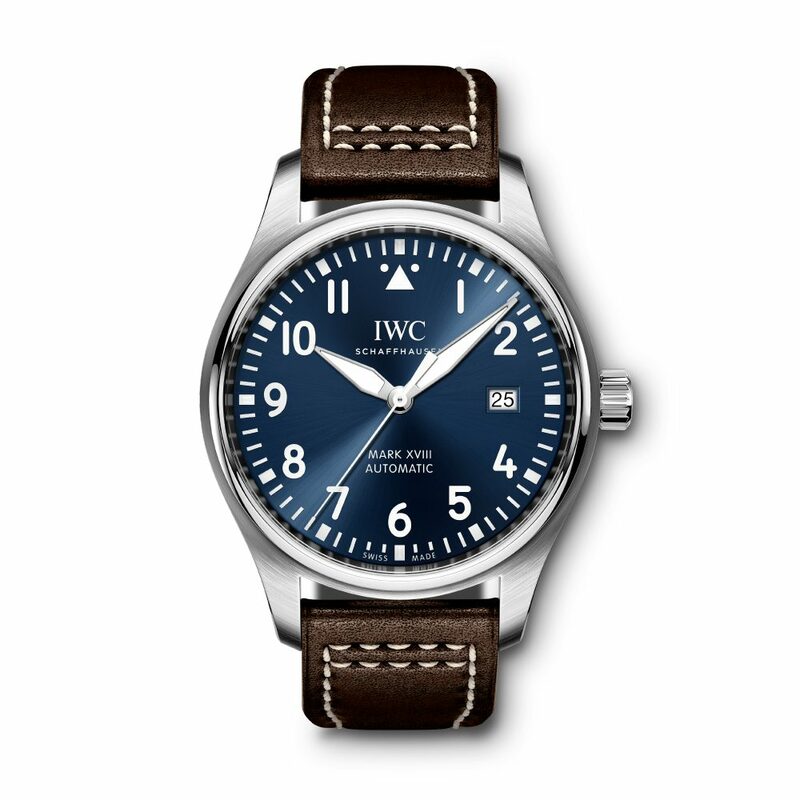 IWC Pilot's Watch Mark XVIII Edition "Le Petit Prince" (IW327010) men’s watch boasts a 40mm case surrounding a blue dial on a brown Santoni calfskin strap with a steel tang clasp. 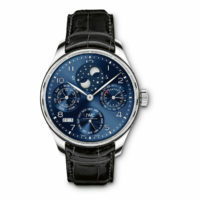 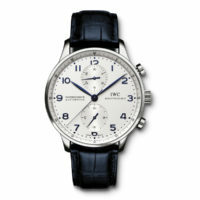 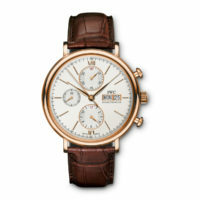 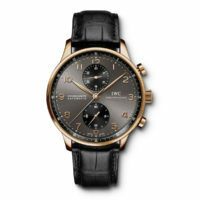 IWC automatic Caliber 35111 functions include hours, minutes, central hacking seconds hand & date display. 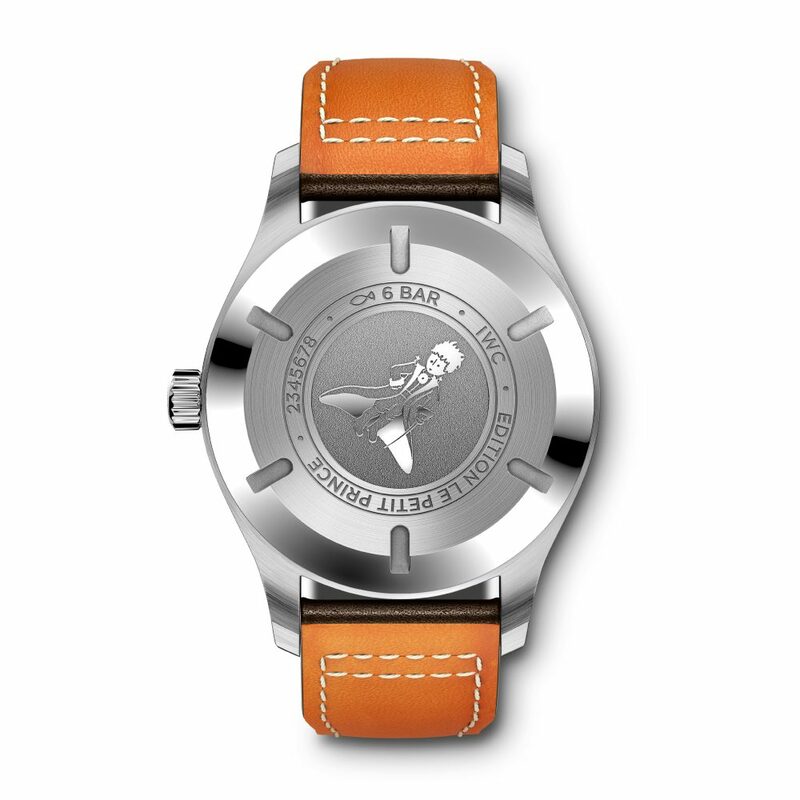 This watch features a 42 hour power reserve and is water resistant to 6 bar.